Buy Limbus Special Edition, Get My Books Free! Hey guys. I wanted to remind you of this offer I made a few weeks ago. People have started claiming their free books, and I wanted to make sure you didn’t miss out. Here it is again. Buy a copy of the special edition. If you don’t know about the special edition, here are the details. The Limbus, Inc. limited edition is a sewn, case-bound hardcover, that includes 60lb Creekside natural interior paper, a Corona leather-stamped case, and a 100 lb Litho Label Gloss slip cover. 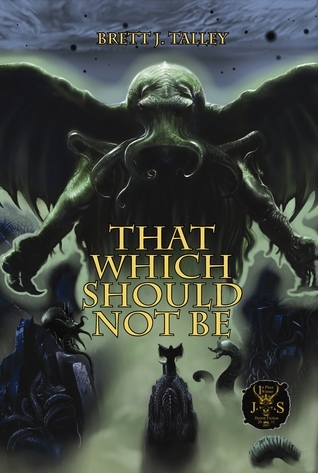 It includes interior artwork from Alan M. Clark that is not a part of the regular hard cover or paperback editions. An additional novella from Jonathan Maberry (over 8,000 bonus words) is added as well, to go along with some insights from author Anne C. Petty on the world of Limbus, Inc. This is a numbered limited edition with approximately 250 being produced. 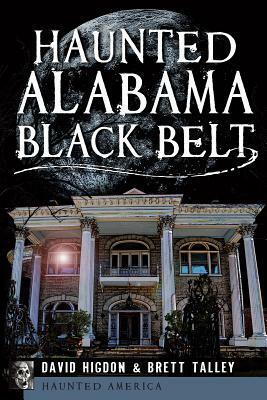 It will be autographed by all five authors (Jonathan Maberry, Benjamin Kane Ethridge, Brett J. Talley, Joseph Nassise and Anne C. Petty) along with the artist, Alan M. Clark. The approximate page count is 344 pages. 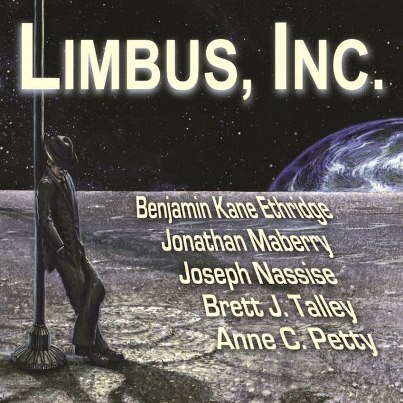 Added to all that, you get an electronic copy of Limbus, Inc. for free! Now, I know a lot of you are probably pretty tempted by that offer, but I also know that it’s a tough economy out there. Times are tough, and maybe you can’t shell out fifty bucks for a single book, no matter how awesome it is. That’s where this deal comes in. 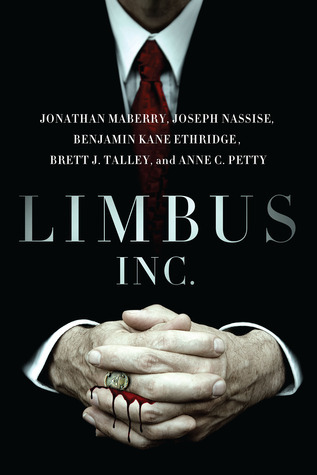 If you buy a copy of the special edition of Limbus, Inc., simply send me a copy of the receipt you receive from Journalstone and I will kick in a copy of That Which Should Not Be or The Void–signed paperback or e-copy, your choice–for free. All I ask is for you to post an honest review of Limbus, Inc. and your free book on Goodreads or Amazon (or both). I’m limiting the print copies of the books I’ll give away to ten (I am, after all, a starving artist). But there’s no such limit on e-copies.